If you recall, Meizu recently confirmed that it'll be unveiling a new smartphone on December 6 - the m5 Note. 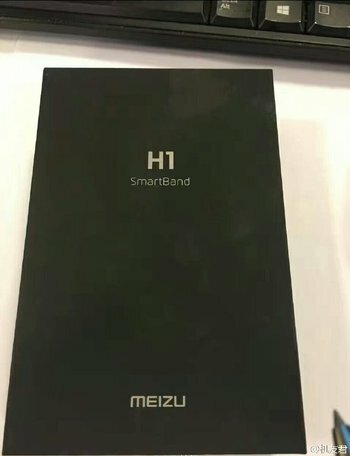 However, if reports out of the company's home country of China are to go by, there will be another Meizu product that will be made official on that day. 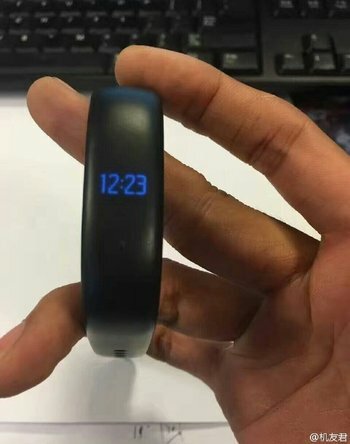 Functionality-wise, the H1 SmartBand is like any other fitness band (telling time, counting steps, and measuring user's heart rate), but - according to Meizu - it's the battery life that differentiates this band from others. 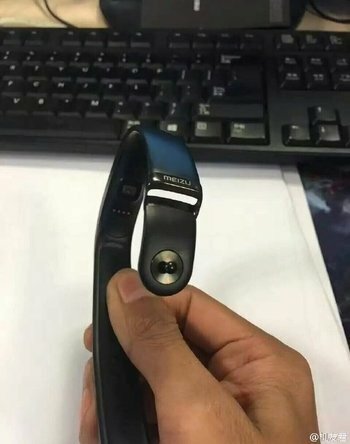 The device reportedly uses contact charging, and carries a price tag of RMB 229, which translates into around $33 at current exchange rates.